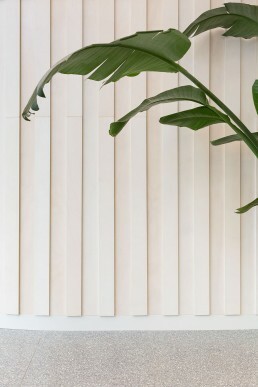 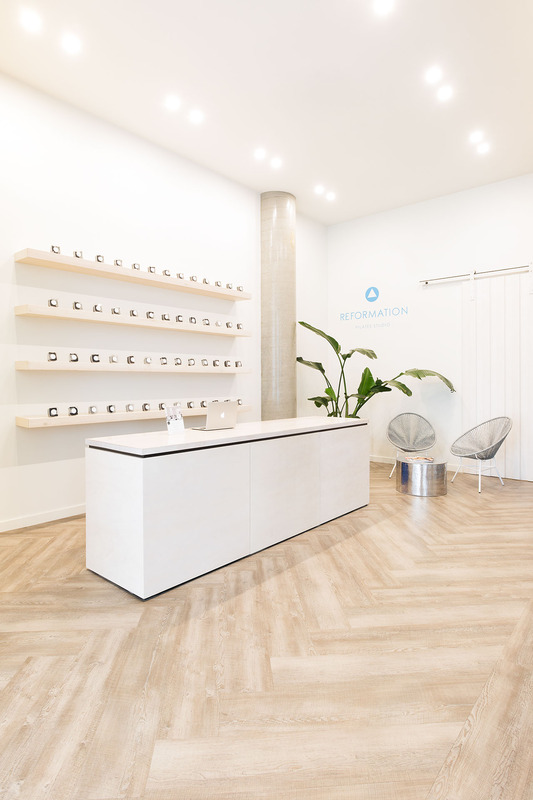 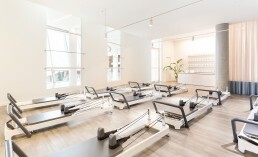 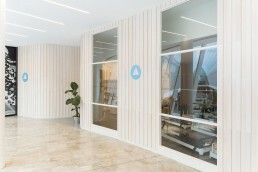 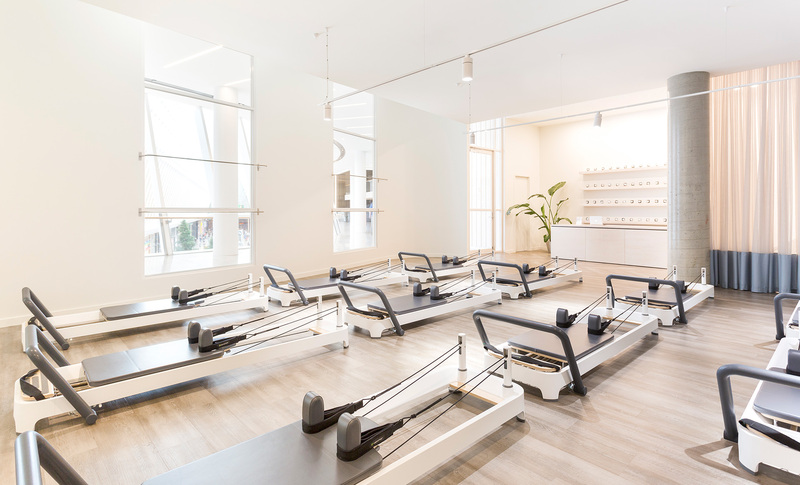 Reformation is a boutique Pilates studio situated in Melbourne’s Eastern suburbs. It forms part of Eastland shopping centre’s redevelopment into an iconic, unrivalled retail and lifestyle destination with all of Australia’s major retailers, international fashion brands and specialty stores. 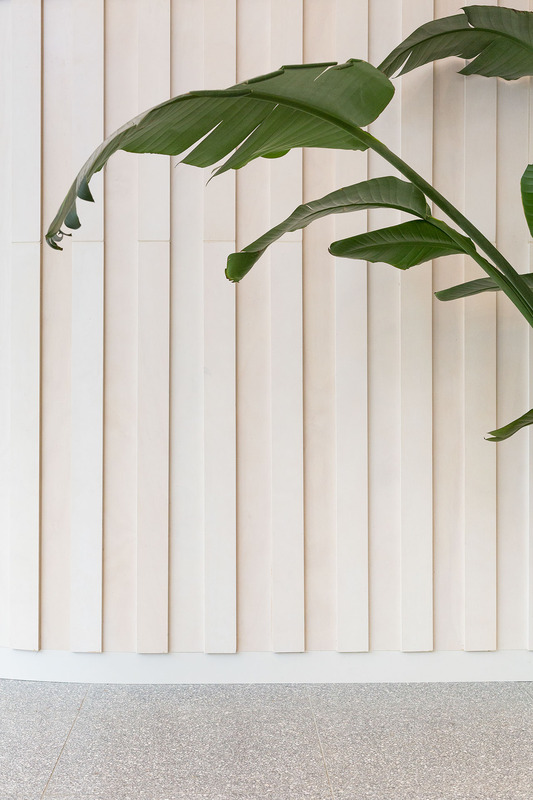 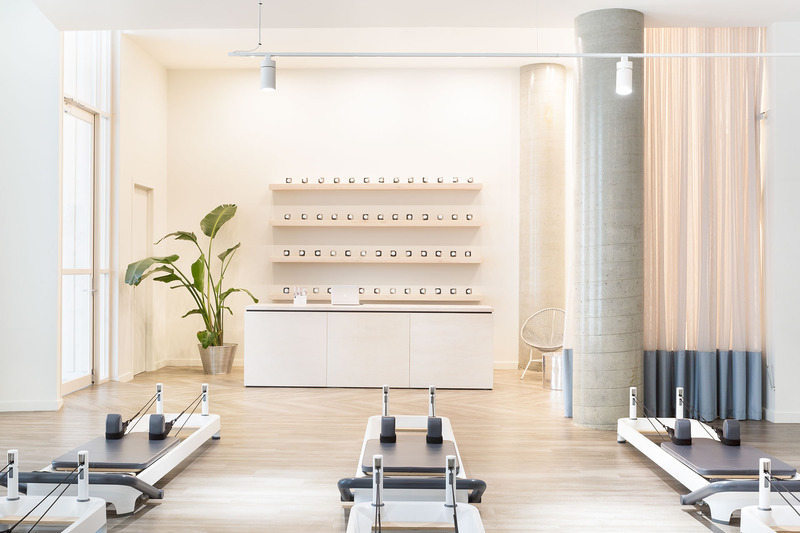 The Pilates studio was designed as a modern, tranquil and light-filled space that uses a refined palette of light materials incorporating lime wash ply, herringbone lime timber and terrazzo flooring. 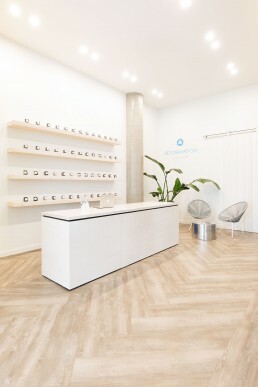 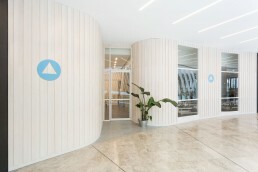 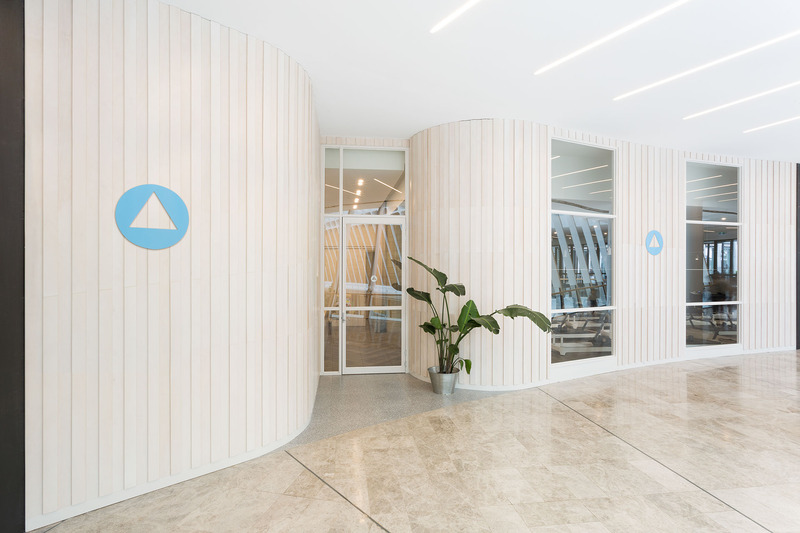 The space reflects the rebrand and captures the concept of the practice in its form with subtle detail, soft curves and an element of flow and movement.